Relying on the clothes dryer to tackle most of the laundry is not uncommon, particularly when it is cold and rainy outside. 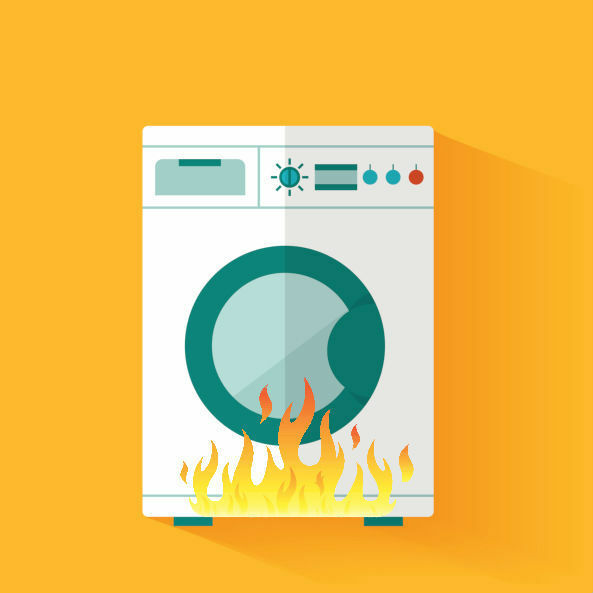 According to our research, two-thirds of New Zealanders admit that they often use their clothes dryer – but having to rely on your dryer brings up some obligations to ensure that this essential appliance doesn’t become a dangerous hazard. Here are a few basic safety tips to keep in mind. That grey dust on the dryer screen? It’s a fire hazard – a major one. Lint and dust have the potential to start a fire in the hot clothes dryer. Thankfully, our survey has shown that a majority of people regularly remove the lint from their dryer, but not everyone does. Just like it accumulates in the front, lint and dust can also accumulate in the back of your machine, and it could be just as combustible as the front. We recommend that you get right in there and clean the back of your clothes dryer every few weeks to reduce the risk of a fire in your laundry. 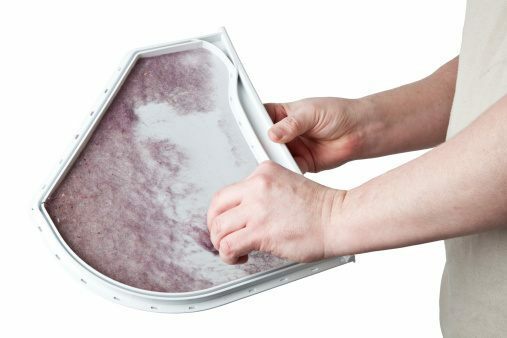 When cleaning a dryer screen, it is best to use hot soapy water to get every last piece of lint. A clean dryer is a safe dryer, and a clean dryer can give better results. We have all felt the warm embrace of freshly dried clothes. The heat that makes our jumper nice and cosy on a cold day can also be a hazard. Most dryers have a cool down cycle to finish off the process, so let the dryer do its thing and cool down at the end of a load. A dryer is like a child in the sense that you should never leave it unattended, in case something happens. A few minutes are all that it takes for a fire to spread, and that is why you shouldn’t leave your dryer running while you’re out. 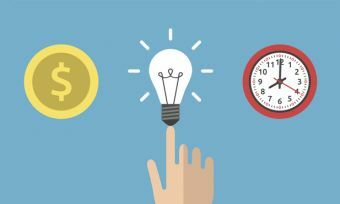 If you aren’t using the dryer, it is best to switch off the power at the wall socket – this is more of an energy saving tip than a safety tip, but is important nonetheless. 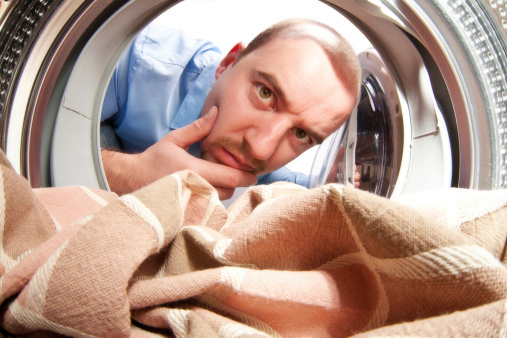 What fabrics can go in the clothes dryer? The laundry can be a tight space, so it is important to ensure that there is enough airflow. Clothes dryers need adequate ventilation to operate efficiently and not overheat, and also to reduce the risk of a fire. Combustible fluids such as petrol or cooking fats are not friends with the dryer; they will ignite in the heat. Any clothes that have come into contact with flammable materials should be washed thoroughly with hot soapy water before being put in the dryer. Another thing to be careful of is items that probably shouldn’t go in the dryer. Be careful when it comes to putting a wet rug in the dryer, and probably don’t put your shoes in there after a particularly rainy day – leaving those things to air dry would be best. A fire safety plan – you will need to know what to do in the event of a fire.